Let’s celebrate fall season together! Enjoy our new October sale! All RED tags now 60% OFF!! 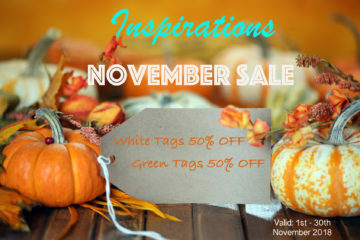 GREEN tags 50% OFF!! 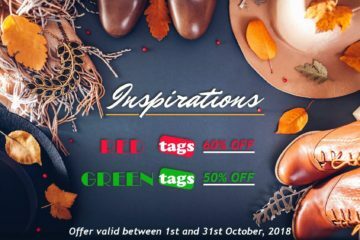 Offer valid : 1st – 31st of October 2018! Attention Shoe Lovers! Shop our New Sale ! 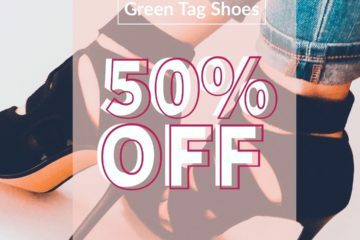 Green Tag Shoes 50% OFF! Offer Valid: 22nd – 30th of September 2018. Enjoy ! 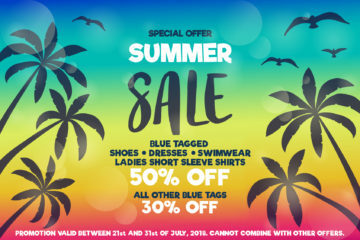 Take an advantage of 60% OFF on all blue tags and 50% OFF on all red tags until end of September, 2018! Share the Labor Day joy with us and celebrate it with savings up to 70% OFF! 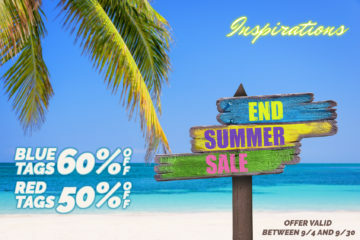 Offer valid between 8/31 and 9/3 in all Inspirations Stores. 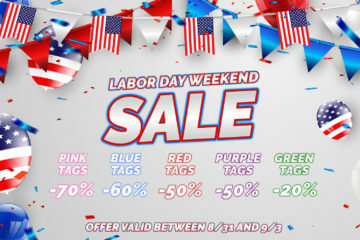 Now on sale all blue and pink tags 50% off!! Offer valid between 1st and 31st of August, 2018. Enjoy our current sales!!!! 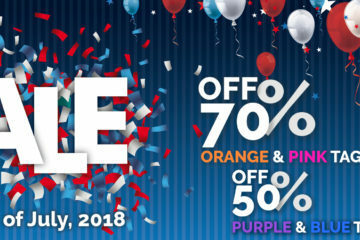 4th of July Special Weekend Sale! 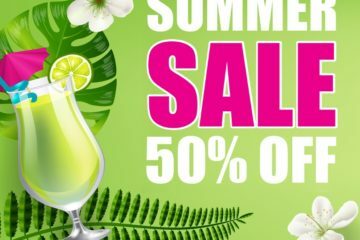 Save 50% in July on Pink and Orange Tags! 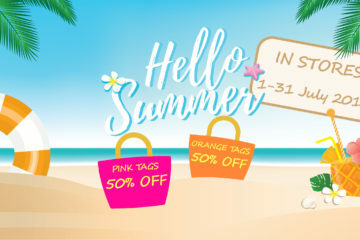 Save 50% on all PINK and ORANGE tags in July! Offer valid in all Inspirations Stores from 1st to 31st of July, 2018. 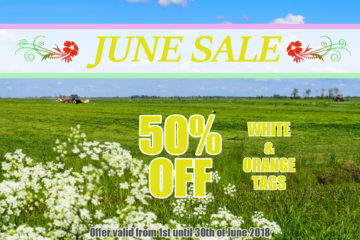 June Sale 50% OFF White and Orange Tags! Take additional 50% OFF of all items with orange & white tags! Offer valid from 1st through 30th June 2018 in all Inspirations Stores!